'Tis the season to be jolly and wrap some gifts. Have you completed your Christmas shopping list? 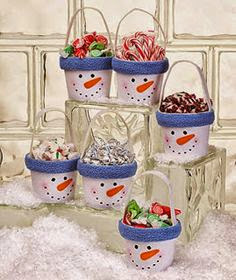 If you want to spice up your gifts and give them a personal touch, why not make an impression through the packaging? It doesn't have to be expensive - all you need is an extra time and a dash of creativity. Here are some of my favorites. Got some extra cloth and don't know what to do with it? Add some pizzazz and voila you have an instant creative packaging for that awesome gift that you have. 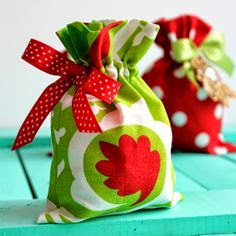 If sewing is not one of your talents, you can also purchase ready-made drawstring pouches and simply add a ribbon or bow. Give those extra flower pots a new purpose. Add some glitters, paints, and you have a beautiful gift to give. 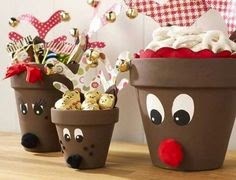 You can also put some candies to this and use the small flower pots for children. Isn't it amazing? Who says pot holders are strictly for kitchen use only? 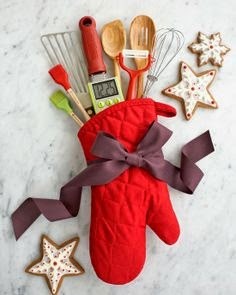 There are a lot of colorful pot holders available in different Christmas designs. Add a ribbon and you have a unique gift readily available at no extra fuss. Almost everyone has this. If not, newspapers come in cheap and they also have colorful comic strips that kids (and kids at heart) will love. Remember that its not the cost of the gift that matters. Let's not forget what Christmas is all about. Share in your favorite gift-wrapping ideas in the comments section below. Thanks for sharing all the gift wrapping ideas.. So nice of you!~ It's very useful to me..
What a great collection of DYI ideas! I love the little fabric bags and how smart to use old magazines to make bows. Great way to recycle something and save our planet a little bit at a time.. Such practical and useful gift-wrapping tips! I love how inexpensive these ideas are and that we get to repurpose our (many) untouched and read magazines at home. Thanks for sharing! 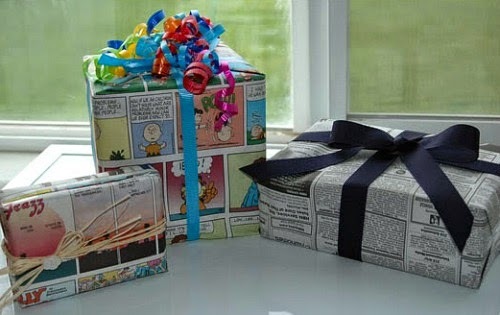 We used giftwrappers always and this DIY gift-wrapping ideas are wonderful. I think, people should learn other ways to make its own DIY items. Gift-wrapping is not only during Yuletide seasons or Christmas seasons, but in any Holiday Seasons or occasions. This idea is very commendable. There are of glossy papers or magazines being thrown away or of no use anymore in school or at home or even in office. They can be recycled, reused to save money. They're great ideas for that matter. Very creative. I love all the ideas. The bows are adorable! This is an awesome list of D.I.Y. gift-wrapping ideas that you've put together. I want to learn how to make the ribbon(s) - it's lovely and looks elegant. As a guy I usually wrap my Christmas gifts in a very basic way without ribbons. I guess I can still use these tips for special gifts. 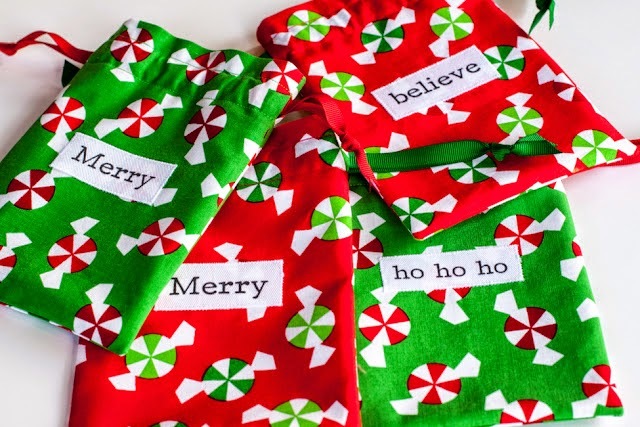 This is very great wrapping ideas! Thanks for sharing~ I have to learn some new thing now. 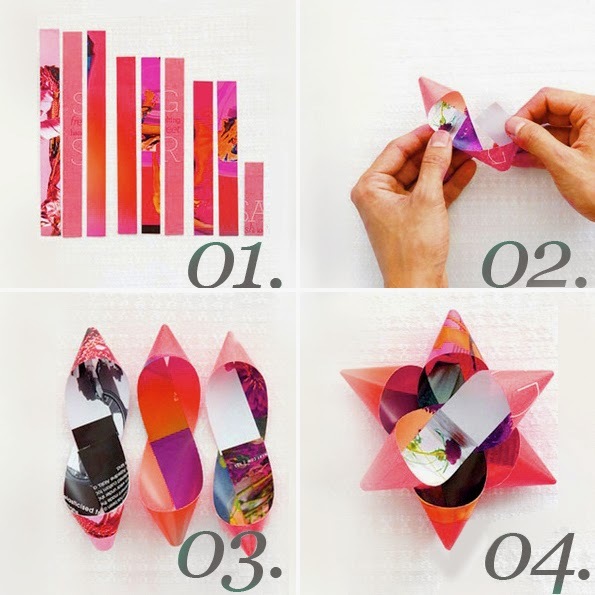 I love DIY projects and these ideas for gift wrapping are so great! I don't know why I never thought of them! I love the drawstring fabrics, going to try it right away. Lovely wraps. :D Amazing how you get around newspapers and magazine. The flower pots DIY wrapping amused me. 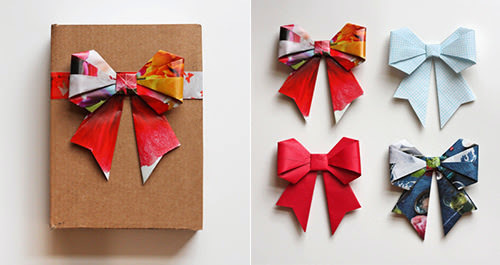 I always like DIY ideas for gifting and wrapping. It is more personal and special. At least we show some effort in wrapping it personally. Many people have troubles with gift wrapping and will usually skip that step or just get the sales person to do it. But they never know, the effort put into doing that matters too! I simply have to remember all these ideas when there’s a birthday party or celebration of some kind. It looks unique and easy enough to do. The flower pots would be a unique concepts. The good part of this concepts is it uses recycled materials. The magazine thing is genius! 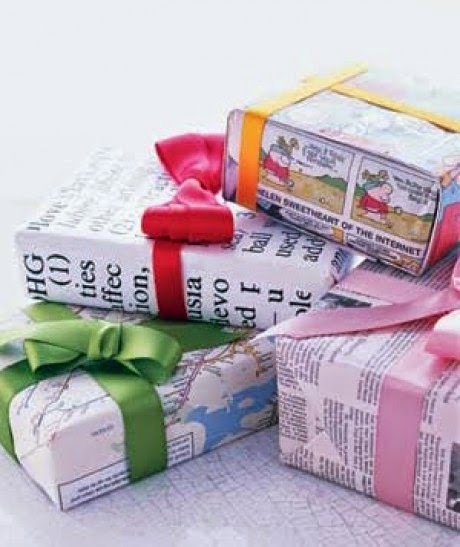 Especially when there are soo many pretty prints and ads in them perfect for gift wrapping!